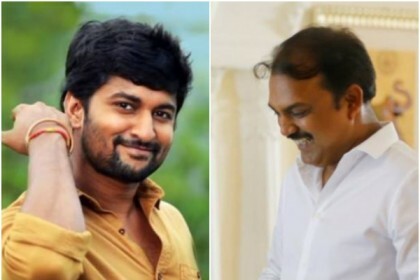 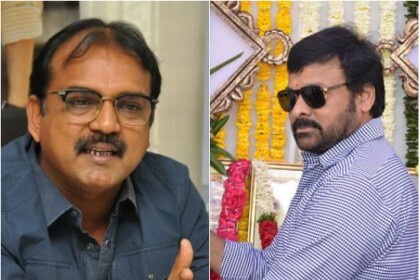 Will Siva Koratala deliver another social message oriented film with Chiranjeevi? 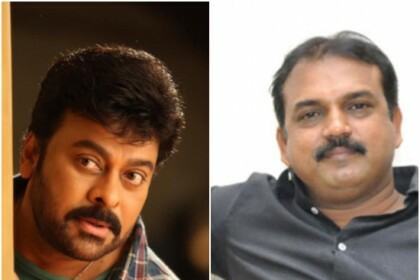 Post Sye Raa, Chiranjeevi to collaborate with Siva Koratala? 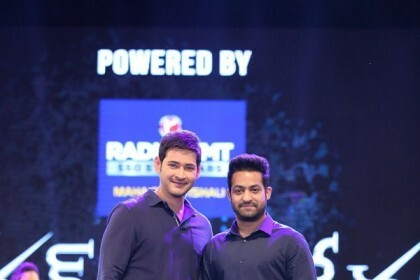 This is what we know!